The filing deadline for those seeking public office this fall came and went Thursday at 5 p.m. And while nominating petitions will continue to roll in from town halls to the secretary of state's office, we now know a little bit more about who's running — and who's not. There will be a gubernatorial race after all. Pomfret travel agency prez Scott Milne finally made up his mind and jumped into the GOP primary. He'll face off against Emily Peyton of Putney and Steve Berry of Wolcott for the honor of challenging two-term Democratic Gov. Peter Shumlin in November. Lt. Gov. Phil Scott could have a race on his hands. Democratic LG candidate John Bauer dropped out, and Progressive candidate Dean Corren qualified for $200,000 in public financing. If lefties unite, the former Burlington state rep may give the Berlin race car driver a run for his money. Most statewide Democrats are safe. Congressman Peter Welch (D-Vt.), Attorney General Bill Sorrell, Treasurer Beth Pearce, Secretary of State Jim Condos and Auditor of Accounts Doug Hoffer are all running for reelection. And no top-tier Republicans are challenging them. Most legislative leaders are returning. Despite rumors to the contrary, House Speaker Shap Smith (D-Morristown) and Senate President Pro Tem John Campbell (D-Windsor) are running for reelection. Among committee chairs, it appears that only House Committee on Appropriations Chairwoman Martha Heath (D-Westford) and Senate Committee on Natural Resources Chairman Bob Hartwell (D-Bennington) are retiring. The sausage fest continues. Pearce and Peyton are the only women running for statewide office on a major party ticket. But it's not all bad news for those working to tip Vermont's political gender imbalance. Emerge Vermont, a Democratic organization focused on training women to run for office, announced that four of its current trainees will seek election this fall. 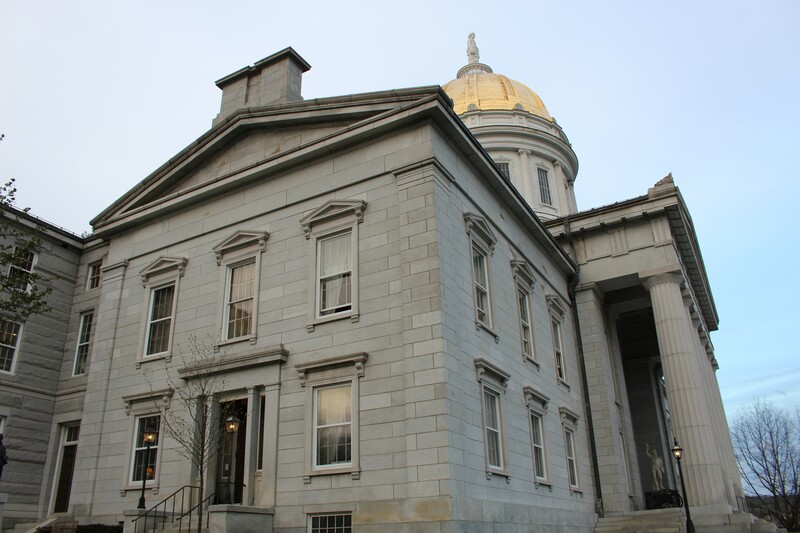 All six Chittenden County state senators are seeking reelection. Sen. Michael Sirotkin (D-Chittenden) will run for the seat to which he was appointed in January after the death of his wife, Sally Fox. Burlington consultant Dawn Ellis, who also sought that appointment, will run as a Democrat. Attorney Joy Limoge will run as a Republican. Six Libertarians are also running. Republicans will contest several Senate races. GOP challengers include Limoge (Chittenden County), former GOP party chairwoman Pat McDonald and Dexter Lefavour (Washington County), former state representative Dustin Degree (Franklin County), longtime WYSB radio host Brian Collamore (Rutland County), Marcia Horne (Essex-Orleans), Warren Roaf (Bennington County) and Robert Frenier (Orange County). One former Republican, Douglas administration agriculture secretary Roger Allbee, is running as a Democrat in Windham County.